Nature has bestowed a plethora of fascinating regions in the world which we all crave to see one time or another. At times, these marvelous creations are easily accessible because of the proximity of the location, while others are situated in remote and desolate landscapes, unhindered by human progress. These remote, exotic locales are not meant for all, but are only meant for adventurers who does dare to visit such places on Earth. The Himalayan Mountain range in the north of India that borders the country from Tibet has given a range of breath-taking locales for nature lovers. From the icy peaks, cold desert to the lush-green forest – Himalaya’s nature has such a wide variety that it becomes impossible to travel all the regions in one single lifetime. The vast tract of cold and arid land between Tibet and Northern India has always been a place for the nomads and the wild animals. This led to many wildlife sanctuaries being located at very high altitudes around these place. The Changthang Wildlife Sanctuary which stretches on a vast tract of land of approximately 618 square miles into the east of Tibet, is one of such sanctuary that is worth a visit. The sanctuary is located on a high-altitude plateau and a small part of it has fallen into the Ladakh region within the borders of India. It is the second largest nature reserve after Northeast Greenland National Park, which has a land area of 128,958 square miles. The Changthang Wildlife Sanctuary is located at an altitude of approximately 13,000 feet. The Changthang plateau lies in the west and north of Tibet and part of it extends to the south-east of Ladakh. The harsh and extreme climate in this region has led the wild animals to adapt to adverse climatic conditions in this land. The sparse vegetation along with the bitter cold makes a human habitat impossible in this region, though the famous Changpa and the Drukpa nomads reside in these parts of the mountains amidst such severity. During the winter season, the animals of this sanctuary migrate to the lower altitudes in search of shelter and food. The Changthang Wildlife Sanctuary houses a wide number of rare wild animals and is well preserved for a balanced conservation of nature. Wild animals such as marmots, brown bear, great Tibetan sheep, yaks, Tibetan gazelle, Tibetan argali and nyan catsheep? are some of the common animals found in this region. There are also 44 different species of birds available in this area, including the rare and endangered black-necked crane. Though the imbalance in the climate has affected the region to a certain extent, the authorities of different bordering Asian nationalities are still giving their best effort to maintain and preserve this exotic landscape and the animals in this land. The Changthang plateau is also the main source to some of the major lakes in the Indo-Tibetan border. 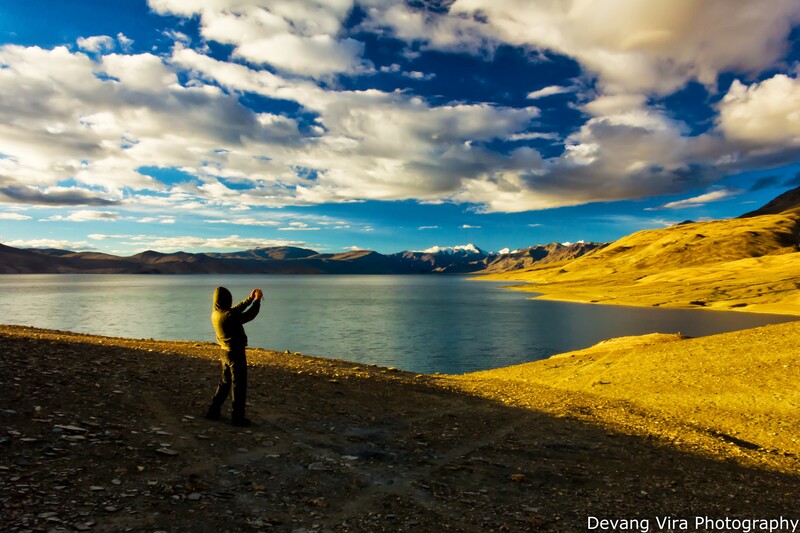 The two major lakes in this region are Pangong Tso Lake and Tso-Moriri Lake. The Korzok village which is situated beside the Tso-Moriri Lake is considered to be the world’s highest inhabited village, and is often visited by all the travelers who visits this place. Korzok village is also known for its Korzok Monastery. You can reach the Changthang Wildlife Sanctuary from India, via Ladakh. Ladakh is well connected via road and flight with the rest of the country. There are regular flight services from New Delhi to reach Leh. To reach this attraction by road, you either need to drive from Manali in Himachal Pradesh or from Kashmir. 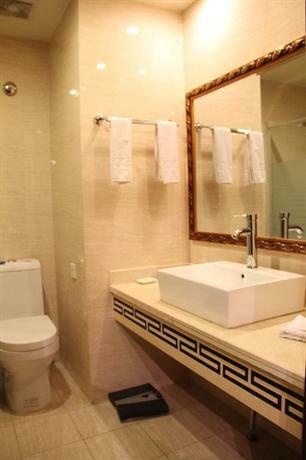 Luxury buses and private cars are also available in order to reach this location. The road to Ladakh often remains closed because of snowfall and so, it is important to check the road condition before you plan for a trip. 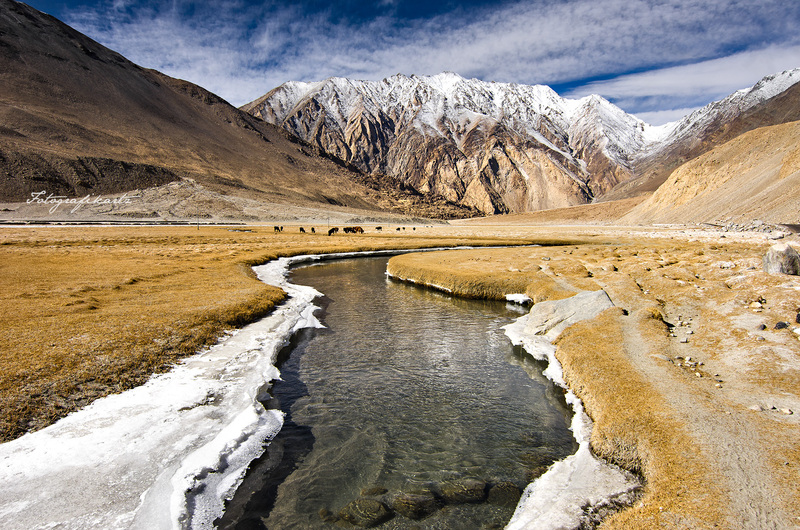 During the winter months, flight is the only option to reach the Ladakh valley. 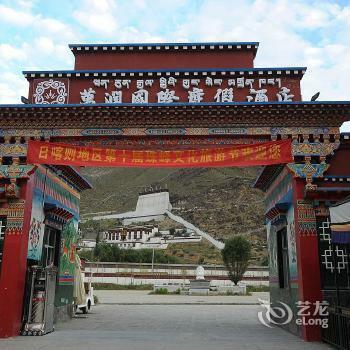 Another option to visit Changthang is from Tibet. There are local jeeps available in and around Ladakh to reach this sanctuary. However, while you hire these SUVs and jeeps, be sure to to deal with the fare beforehand. Owing to the remote location, Ladakh has few hotels for accommodation. 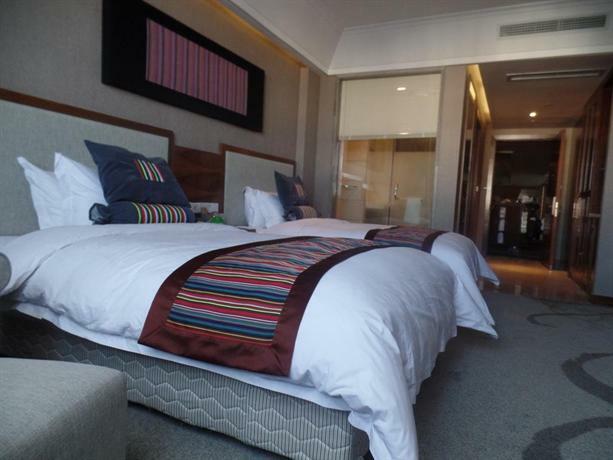 The recommended hotels in this region are Hotel Grand Dragon, Hotel Ladakh Residency; Hotel Hill Town, Hotel Lasermo; Hotel Ladakh Sarai, Hotel Sten Del; Hotel Omasila, Hotel Pangong; Hotel Nobel House, Hotel Leh Chen; and others. Most of these hotels have their own dining facility and it is probably best recommended to eat in these localities. As a high-altitude land-form with a desolate landscape, the region is very cold where the temperature varies from -5° to -35° Celsius. So while you travel, be sure to carry enough woolen garments, adequate water and foods. It is best to visit Changthang Wildlife Sanctuary from May till the month of December.